The winter roads here in Manitoba are all good to go. That’s the message from Infrastructure Minister Ron Schuler, who recently announced that all northern communities now have access to the winter road system. Schuler says that the Pallister Government will be spending $4.5M to provide 22 communities access to the winter road network this year. 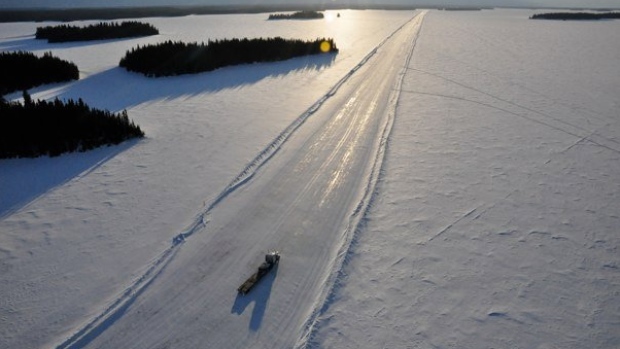 He says that the roads not only facilitate the hauling of freight to northern and remote communities, but also allows residents of those communities with temporary access to the rest of the province.